Yesterday was World Soil Day. How did you celebrate your soil? Yesterday was World Soil Day. To celebrate, we challenge you to consider conservation practices that build healthier soils and strengthen your bottom line every day of the year. 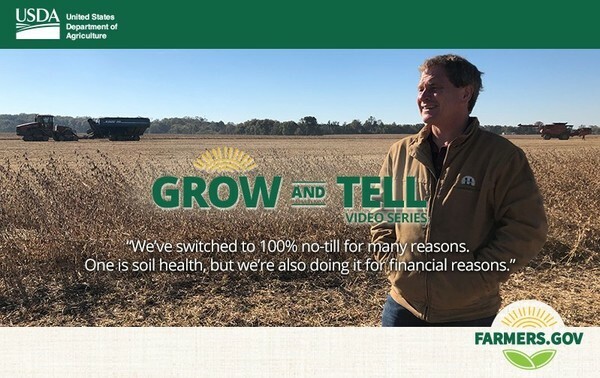 Watch this short Grow and Tell video to learn why Trey Hill is a no-till farmer and to hear his advice to others considering no-till adoption.